The Calendar Antique Show is coming up soon in Del Mar, April 21 through 23, 2017. See more info here. 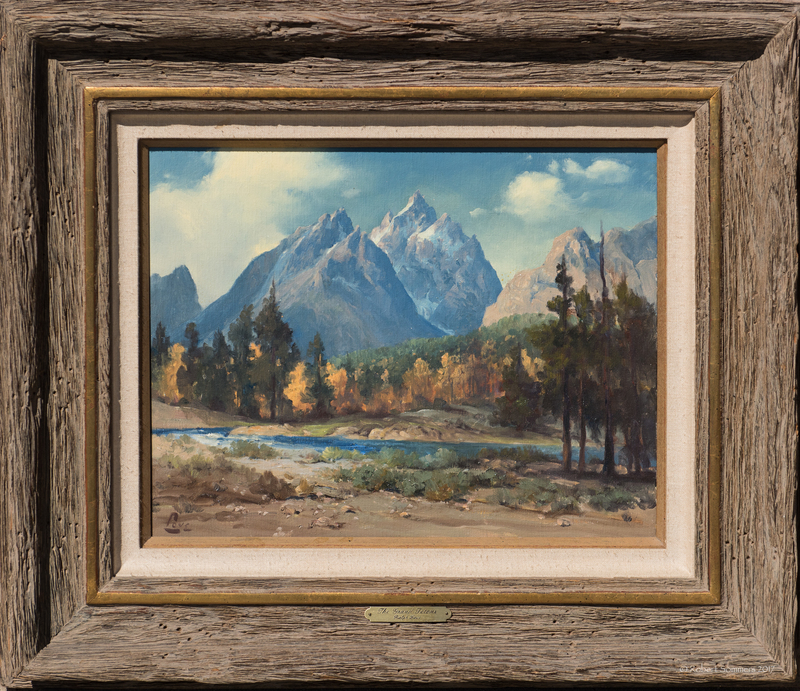 I will be bringing a fabulous assortment of paintings including San Diego masters Braun, Mitchell and Fries as well as some excellent old masters. Hope that you can come see me and peruse the inventory.